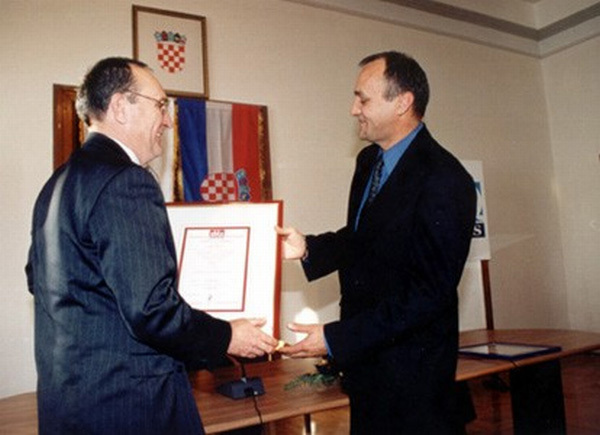 Since November 2000 Nautical High School Zadar has become the first school in Croatia to implement ISO Quality Management System. 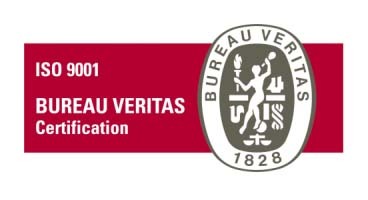 The system is continuously subjected to the assessments of internal and external audits of the two classification societies Bureu Veritas and Croatian Register of Shipping. The aim of implementing the system is to improve and upgrade both the quality and the standard of the school. The mission of the Nautical High school Zadar is to train and educate students for the acquisition of knowledge and skills in seamanship. Our vision is our quality policy. • Nautical High School Zadar will permanently raise the quality of education and training, based on the curriculum, with the aim of acquiring general and professional competences. • It will develop awareness among students of ethnic affiliation, preservation of cultural heritage, values of civilization, human rights, respecting difference and developing tolerance. • Organising adequately its activities, the school will provide more space for direct work with students. • It will monitor the adoption of new technologies in marine affairs, equip the school with appropriate didactic equipment for the realization of the curriculum and conduct permanent professional, educational, psychological and IT training of its teachers. • The school will improve cooperation with other schools in the field of maritime education, both on national and international level. • It will develop partnership with social partners from the maritime affairs following their requirements and actual needs. • The management of the school’s resources will be conducted in accordance with the results of permanent measurements, self-evaluation and external evaluation of the accomplishments, as well as with the entries of the service users. • The school will encourage permanent recognition of the maritime professions, which will result in increased interest of students for our school. • Nautical High School Zadar will maintain the LEADING position in the field of education of high school students for maritime professions and it will continue being………….